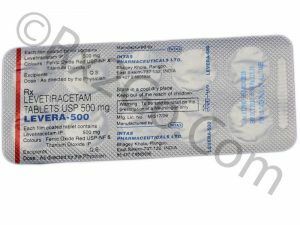 Buy Levetiracetam Online to treat epilepsy. 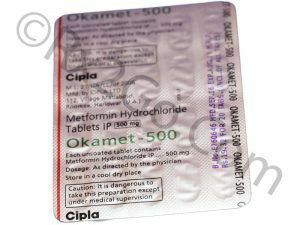 Levetiracetam is the active ingredient found in Keppra. 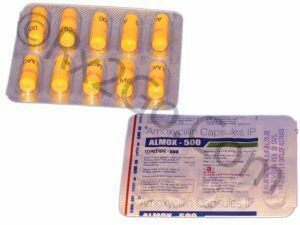 It is a widely used antiepileptic drug. 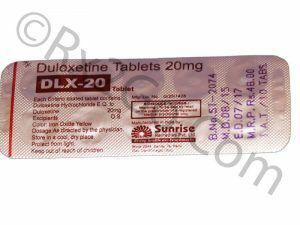 Buy Duloxetine online to relieve chronic pain associated with a condition known as fibromyalgia. Duloxetine is the active ingredient found in Cymbalta. 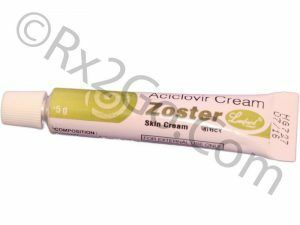 Buy Acyclovir Cream Online to treat the sores caused as a result of infection by the herpes virus. 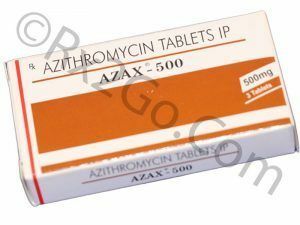 Acyclovir is the active ingredient found in Zovirax. 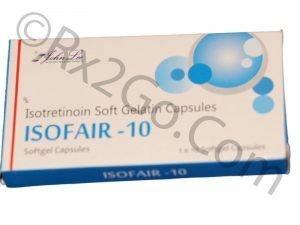 Buy Tretinoin Gel Online to be applied to areas affected with acne or pimples. 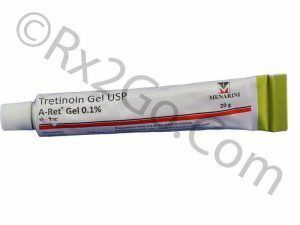 Tretinoin Gel is the active ingredient found in A-Ret Gel, the acid form of Vitamin A. 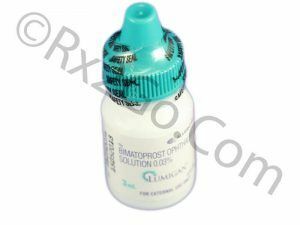 Buy Bimatoprost to help eyelashes grow thicker, longer and darker. Bimatoprost is the generic of Lumigan.